All the accessories you may need with your mats, together with our unique Green Gloop cleaning fluid, which is both an effective germicide, and an ammonia neutraliser, perfect for killing all stable smells. 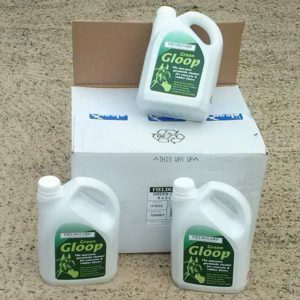 Green Gloop exceeds the EN14349 requirements for veterinary disinfectants for hard surfaces. 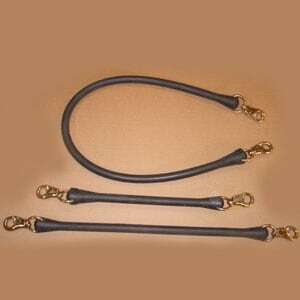 You will also find our own very popular, horse ties, together with Fieldguard’s range of British made, light and easy to manage barrows.